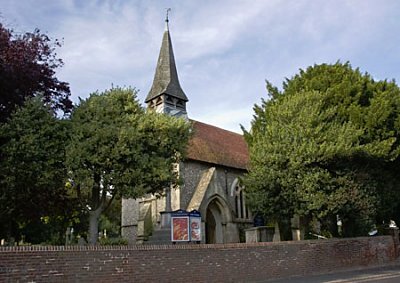 The church is on the north side of Havant Road, Farlington, between Gillman Road and Old Rectory Road. There is a car park immediately to the east of the church. Street parking is also available.